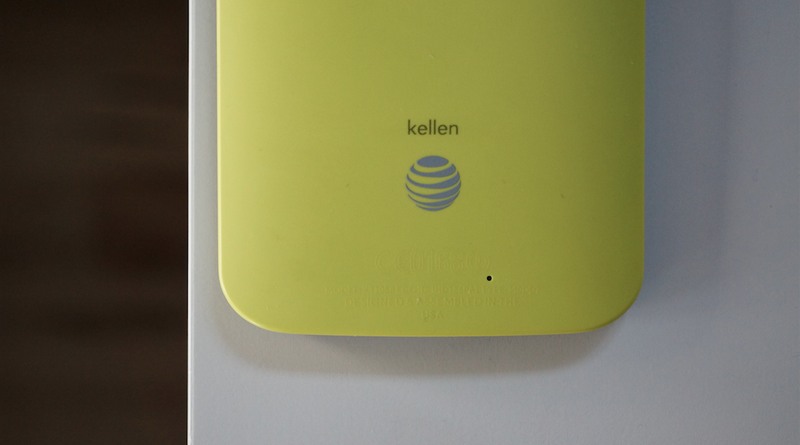 Late last night, AT&T turned on 4G LTE in 12 new markets across this great country. As you can imagine at this point in their LTE rollout, we are no longer turning on major cities, so that means the little guys are finally seeing some love. Folks in Bismark, SD and Anderson, IN, and Deridder, LA are all seeing the love.